It was a difficult start to Eintracht Frankfurt’s season. The DFB Pokal winners were first thumbed 0-5 at home to Bayern in the DFL Supercup and then embarrassed themselves against Regionalliga Südwest (fourth division) side SSV Ulm 1846 in the first round of the Cup. Things, in fact, could not have started in a worse way for new head coach Adi Hütter. The Austrian looked like he would struggle to fill the void left by Niko Kovac, who ended a 30-year wait for a title by winning the DFB Pokal with Frankfurt against Bayern in May. Now three months later Hütter’s Eintracht are second two points ahead of fifth-place Bayern in the Bundesliga. In the Europa League Eintracht have also been impressive and are qualified for the round of 32 after just four games. Experience the Champions League and Europa League live! Book your European football travel now by visiting Experience the Champions League and Europa League live! Book your European football travel now by visiting Nickes!! 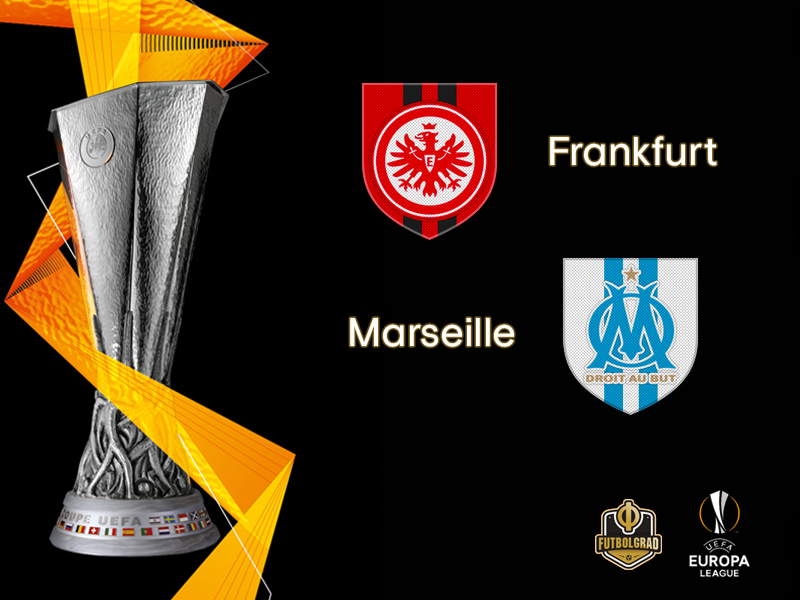 Eintracht beat Olympique Marseille 0-1 on matchday 1 and followed that result up with victories over Lazio (4-1) and Apollon Limassol (2-0) in back-to-back home games before completing the double over Apollon on matchday four with a 3-2 win in Cyprus. If the German side record a better result against Marseille than Lazio manage away to Apollon, they will go through as group winners. Given the start that Frankfurt had under Hütter, this is remarkable. “We are now unbeaten in ten games, of which we have won nine. That is something very special after the difficult start we had. But we know where we are coming from in Frankfurt,” Adi Hütter explained after his sides 3-1 victory against Augsburg on the weekend. Despite the success, Frankfurt know that they are walking a fine line and that despite the magical triangle of Luka Jović, Sébastien Haller and Ante Rebić do not have the deep talent that the likes of Bayern and Dortmund have to their disposal. “We could have lost the game to Augsburg in the first half,” midfielder Gelson Fernandes admitted after the game against Augsburg. It is that sense of reality that has helped Frankfurt to get where they are now and also sharpens their senses for the tasks ahead. That next task is to win their Europa League group. For that, they need to simply better Lazio’s result on matchday 5 as Frankfurt are likely to win the head to head with the Italians on even points. Their opponent Marseille have picked up a solitary point from their first four matches, a 2-2 draw at Apollon preceding home (1-3) and away (1-2) defeats against Lazio that confirmed the premature elimination of a side that went all the way to the final in 2017/18. It has been a difficult Europa League campaign for OM and given that Marseille are eliminated head coach Rudi Garcia will place most of his focus on the league at this stage. There Olympique are fifth one place behind the Champions League spots. Reaching the Champions League will be Marseille’s priority this season and as a result, do not expect Marseille to go all in against an already qualified Frankfurt side. Sébastien Haller has been in fantastic form for die Adler this season. The French striker has scored nine goals and six assists in 12 Bundesliga games and added another two goals and two assists in the Europa League. Together with Dortmund’s Paco Alcacer and teammate Jović Haller leads the Bundesliga goalscoring chart and has one scorer point more to his name than Borussia Dortmund star Marco Reus (15). Altogether impressive numbers by the 24-year-old forward, who was signed by Frankfurt for €7million from Utrecht in the summer of 2017. Perhaps his improvement is best highlighted by the fact that his xG has jumped from 0.32 in the 2017/18 season to 0.62 this season. 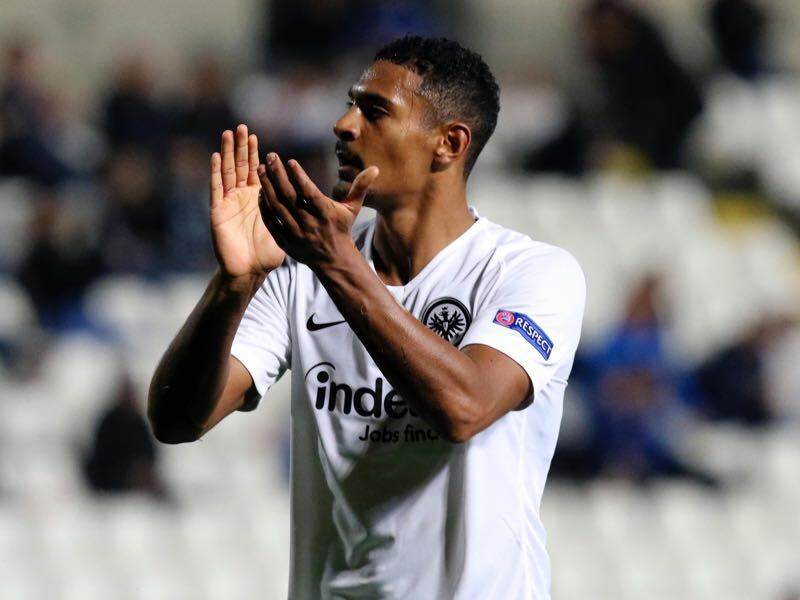 Haller is on the road to become an accomplished international striker and going deep in the Europa League with Frankfurt will only further add to that development. Florian Thauvin has once again been on fire for Olympique Marseille. The French attacking midfielder has already scored ten goals and three assists in 13 Ligue 1 games this season. With that kind of numbers, he is well on track to replicate his numbers from last season when he scored 22 goals and 12 assists in 35 Ligue 1 games. Perhaps the downside to those numbers is that he cannot reproduce them in international play. Thauvin managed just three goals and two assists in 12 Europa League games last season and this year he has scored just once and assisted once in the two games he played. Playing in Ligue 1 his xG stands at 0.35 this season, but in the Europa League, that number drops to 0.26 (all-time). Thauvin needs to learn to translate his impressive numbers to the international level to become the sort of winger that is desired by top international clubs. 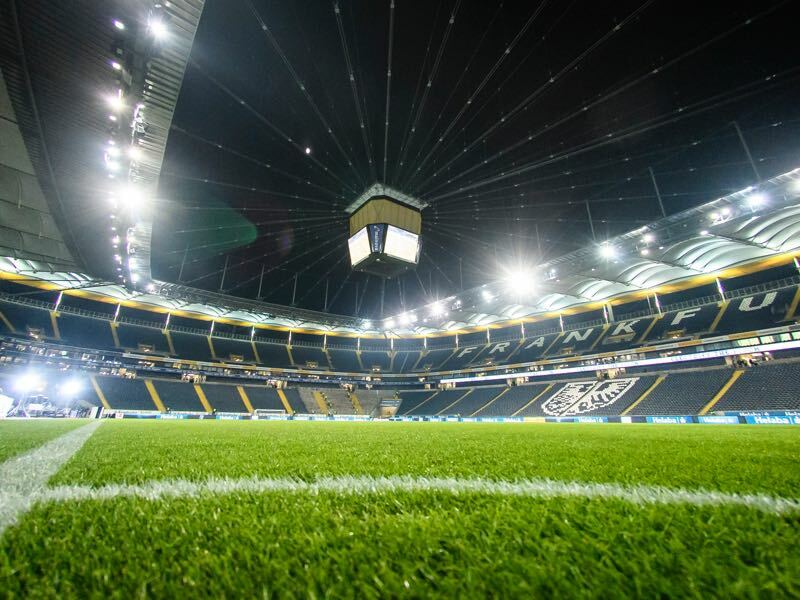 Eintracht defeated Marseille 2-1 at the Stade Vélodrome on matchday one with an 89th-minute Luka Jović winner – a result that would shape the teams’ fortunes for the rest of the campaign. It was the first time the clubs had met in UEFA competition. Frankfurt have a flawless record at home to French clubs, winning all three matches, the most recent 3-0 against Bordeaux in the 2013/14 UEFA Europa League group stage with Marco Russ scoring one of the goals. Marseille have won just one of nine away fixtures in Germany and have lost their last four games there without scoring, most recently in last season’s UEFA Europa League quarter-final first leg at RB Leipzig (0-1).